KGMC University Lucknow 2019-20: Admission, Courses, Fees, Cutoff etc. 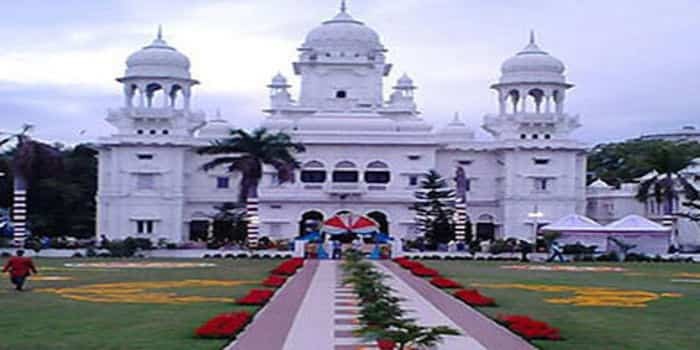 King George’s Medical University (KGMU Lucknow) is one of the best Government Medical Colleges in Uttar Pradesh, formerly known as Chhatrapati Shahuji Maharaj Medical University, situated in Lucknow. KGMC Lucknow was established in the year 1911 by King George V then the Prince of Wales. In this article, we will provide you with the detailed information about King George’s Medical University Fees Structure, Course offered, Admission Procedure, Cut-off, Facilities available and complete college review. 16. Hostel Free rent allowance (house rent allowance) will be permissible only for any reason, for any resident to make room available in the hostel. I am Dr.Yosra Anwer from Yemen, would like to apply for diploma study course in OBSTETRIC FISTULA. is Acourse is available at your college , for how long and how much it cost? – bachelor degree course of 7 years in general medicine from Sana`a medical college-San`a university-Yemen in the year 1997. – diploma course for one year in Obstetrics and Gynecology in the year 2001.
at present I am working as specialist in Obstetrics and Gynecologyat Al-Thawra Hospital in Al-Hodaida-Yemen. I have got very good experience in my field.